They are not compatible with all batteries and we can not guarantee them to work with your battery. Once they sell out they will not be restocked. No refunds-no replacements - they were all tested before they were filled. Sold as is! 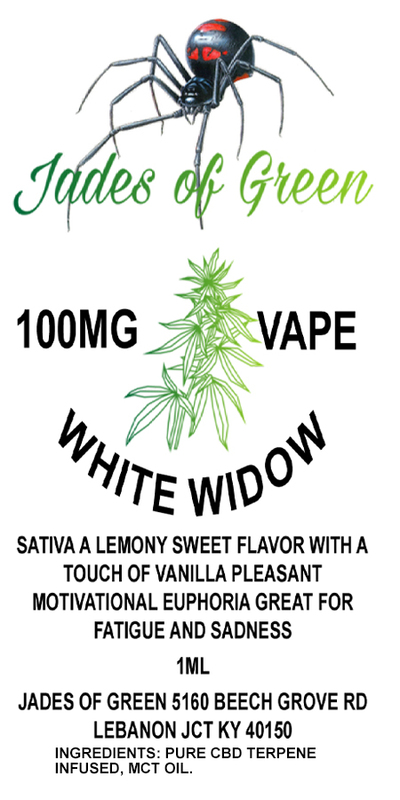 We will continue to carry the CBD vape juice. You can use the ave juice in any vape. This refill cartridge will fit the standard 5-10 thread devices. This is a 1ML cartridge and contains 100mg CBD per cartridge.